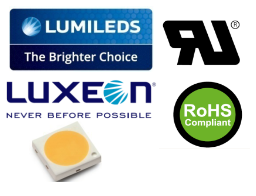 The Risen ML-Series LED High Bay Lights are utilizing PHILIPS LUXEON 3030 luminous source, providing excellent lumen output - up to 120 LM/W, long-lasting stability and splendid sight. 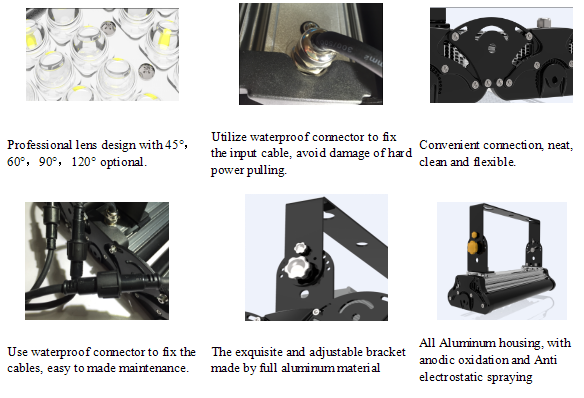 Each LUXEON 3030 owns eletrostatic protection component, maximally avoid the damage of electrostatic. 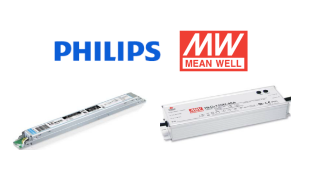 Full Range of Risen ML-Series LED High Bay Lights are utilizing MEANWELL (build-out) and PHILIPS/EASEIC(build-in) high-end Driver, optimal operation stability, lifespan and performance. Risen original patent design with powerful thermal performance, as well as IP67 waterproof. Wavy fins design for the heat sink.Heat conduction area is enlarged to get excellent heat dissipation. Specific holes at the end-cap for air convection. Equipped with exceptional Risen paten designLED module, the ML-Series LED High Bay Lights give best luminous output, stability and extra long life. 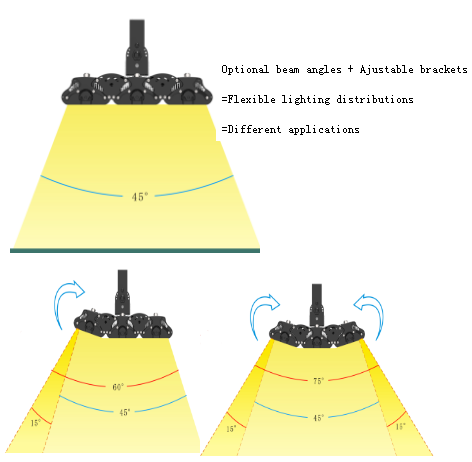 ML-Series LED High Bay Lights are intended to build the most cost-performance luminaires ever. 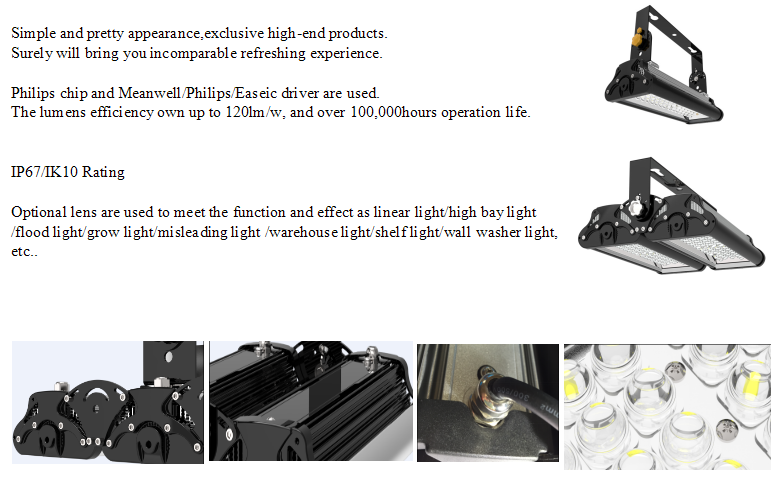 Risen completed the R&D independently, and reserve all related patents for ML-Series LED High Bay Lights. 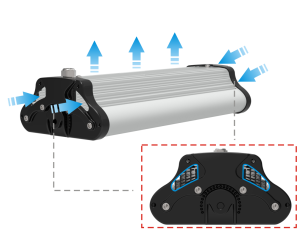 Easy assemble/disassemble, neat wiring & connection, up to 120 Lm/W, IP67 and IK10 Rated, 90%+ driver efficiency, over then 100,000 hours operation life and 7 years warranty. 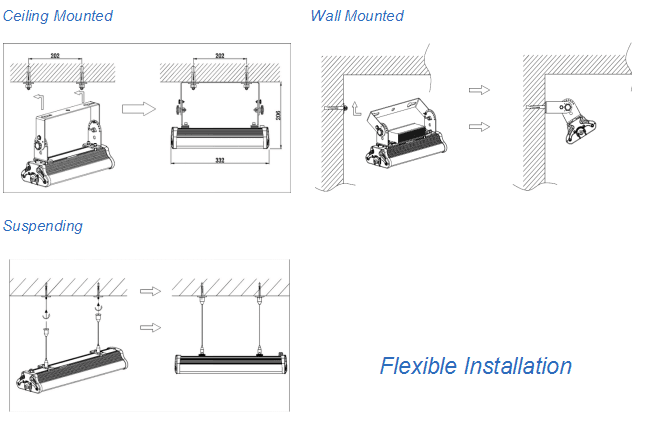 Optinal lens and exclusive ajustable brackets bring flexible lighting distribution to meet different applications.